Canada's Parks Day takes place on the 3rd Saturday of July each year. 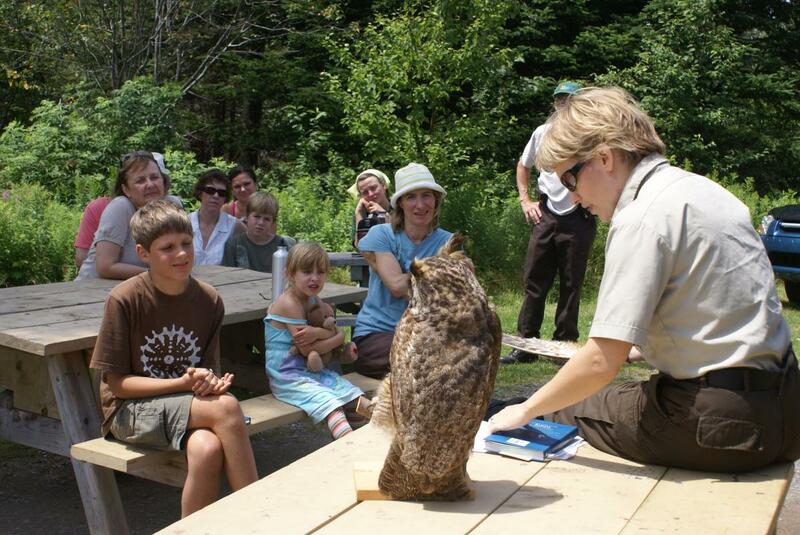 This annual event is celebrated by most provincial park systems as well as Parks Canada. Parks conduct or host activities where families can have fun and learn new things about the benefits of parks and historical sites, the value of ecosystems, and protecting habitat.